Ninja Search Combination Tool: With this great tool you can develop a giant list of different search queries. Then each query is linked to a Google query. It is great for developing strategies on the fly. MajesticSEO: Our friends over at Majestic SEO have a great tool for keyword research. They pull from their giant index to provide many metrics that you can’t find anywhere else. SEO Book Keyword Tools: Aaron Wall has offered these tools on his site for quite a long time, and to be honest as time goes on, they continue to deliver! This service is not available anymore. WordTracker: WordTracker is a commercial application that offers a free tool on their front end. I will admit that this free tool looks like it is mostly intended for you to sign up for the not free version, but it still provides a quick and clean interface for fast analysis. Keyword Discovery: This is a cool little tool in that it presents it’s data set in a very large easy to read table. Though their could improve a bit on the UI with better color scheme. WordPot: wordpot is an interesting little tool in that somehow it is able to provide daily search volume. This data point isn’t often provided by tools vendors, so this could be useful when correlating various metrics. Ubersuggest: Ubersuggest has long been a favorite of many SEOs that need keyword suggestion data. I personally love this tool not only for keyword research, but also just to learn more about a topic. Some of my favorite queries to run on this tool is “How do I” or “What does a”. KeywordSpy: This is another commercial option with a free front end. With this tool you can search for not only word variations, but also similar words, and spelling mistakes. It is designed mostly for PPC, but can still be useful for just getting your lists started. SEMRush: I am not sure I can talk enough about SEMRush. I use it often here at IMN. With this amazing tool set you can pretty much do any amount of reasearch that is needed. It is great for competitive research as well as individual keywords. SpyFu: While I mention competitive research, I need to mention Spyfu. With Spyfu you can do some searious damage to your competitors, as well as get a great overview of a keyword’s value. KGen: KGen is a bit unique in that it is a browser plugin that analyzes the keywords found on a page. 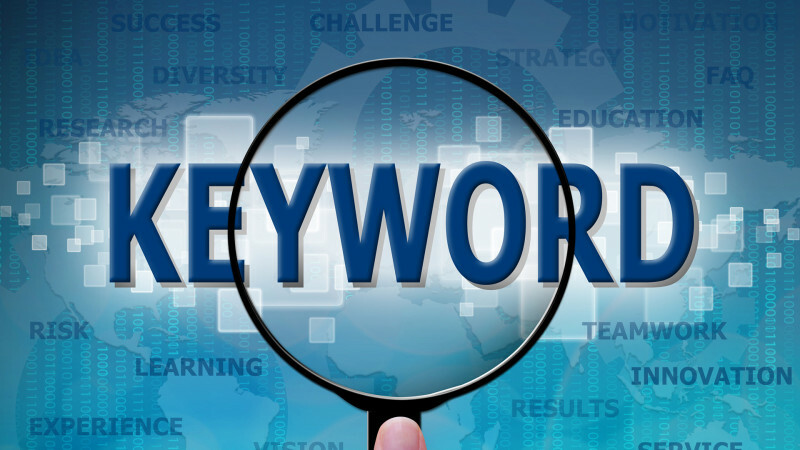 It may not be a substitute for Google keyword tool, but it is a great place to start when needing to understand which keywords need targeting. See all is not lost! 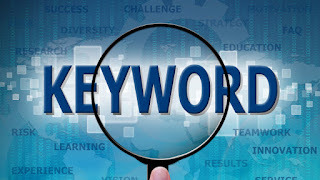 We still have great tools to do almost all of our keyword research with out Google! Until next time, happy researching!